Welcome to City Shredding Services Ltd (London). 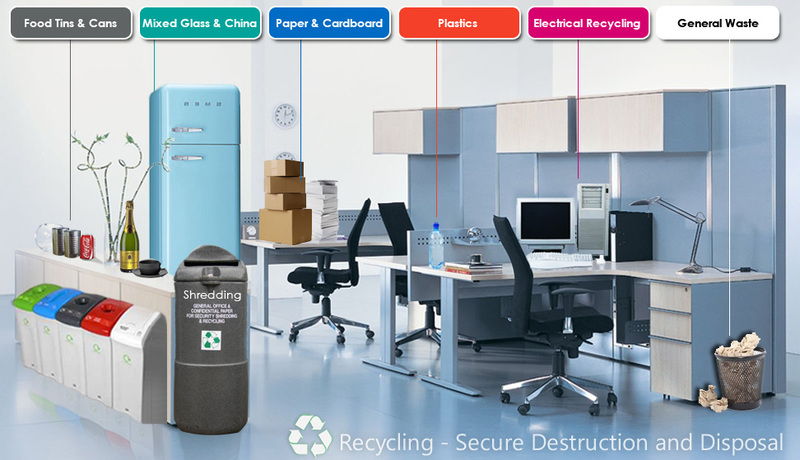 City Shredding Services established in 1977 located in London. Our high standards and professional service have ensured an enduring relationship with many high profile companies and financial institutions throughout London and the South-East of England. Our customers trust us with their most important documents and client information. It’s a big responsibility that we take very seriously. Security of your information is our number one priority. Document Security is central to who we are and what we do. Our charge to protect our customer information as if it were our own is the basis of our company’s mission and our core values. We offer a wide range of services, which allows us to utilise the most cost-effective, environmentally-friendly and secure method of disposing of confidential waste and material. Our customers value our honesty, reliability and integrity when offering ‘uncluttered’ solutions for their problems. The service is discrete and low-profile, we do not draw attention to ourselves through using highly liveried vehicles with large graphics. The waste we handle is normally of a highly sensitive nature and we see no need to signal this to others. City Shredding is well known in the industry and has excellent working relationships with third party owners of destruction and disposal sites. In summary we offer a reliable, secure and discreet service, using only professional and experienced staff, with the over-riding objective of offering value for money to our clients.